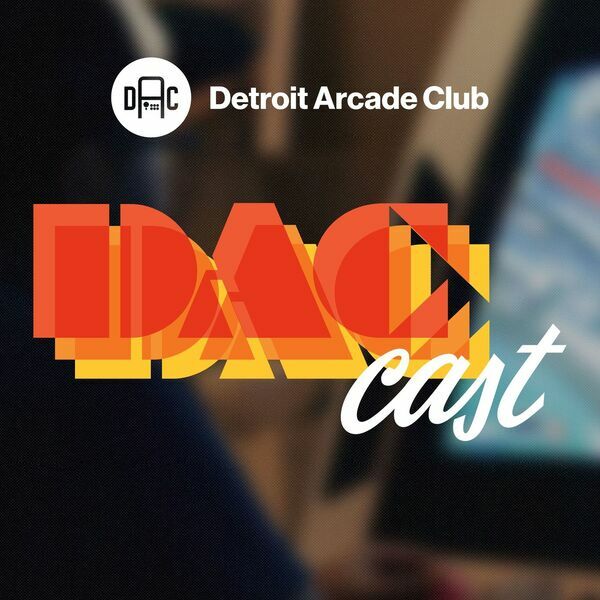 Originally recorded on July 15th, 2017 From Summer Swap and KO Studio Gallery, to PUBG and Arms, those DAC Cast boys just can't stop talkin' 'bout dat vidya. Other topics include DEAD CELLS, NEX MACHINA, MIGHTY GUNVOLT BURST, SUPER RUSSIAN ROULETTE, GROW HOME, and the BOTW MASTER TRIALS DLC. All music, snippets, and samples are properties of their respective copyright holders.